Major retailers in Germany this year began rationing sales of leading brands of baby formula. Parents in Britain, the Netherlands and Hong Kong have faced similar restrictions. So much for globalization. Part of the reason for the scarcity? Parents thousands of miles away in China have been using the Internet or tapping friends and relatives in Europe to buy up stocks of high quality European-produced formula — often paying much higher prices than they would here. 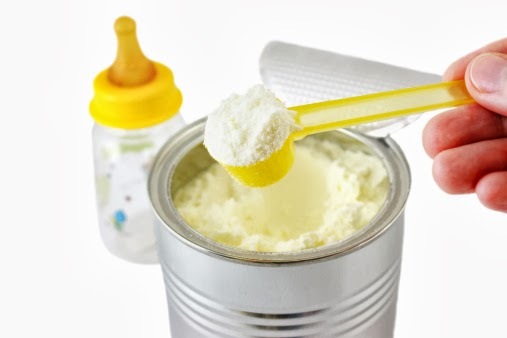 Chinese demand for foreign brands soared after drought in Australia and New Zealand cut supplies from China’s major sources of imported baby formula. Meanwhile, start making premium baby formula for export.